Utilizing our Model 4415 design, this safety light projects a bright, highly concentrated warning light. Design includes multiple color configurations to create the best solution for each industry and application. Color means different things for different industries. This model is offered in different colors, giving you the flexibility to choose the best color for your respective industry and application. The brightness (Lux) and pattern size will vary based on mounting height. To help determine what height is best for your application, please refer to the mounting diagram in the Specification Sheets below. There are countless examples of where safety-zone lighting is needed and appropriate — they’re all too important to trust to an inferior light. 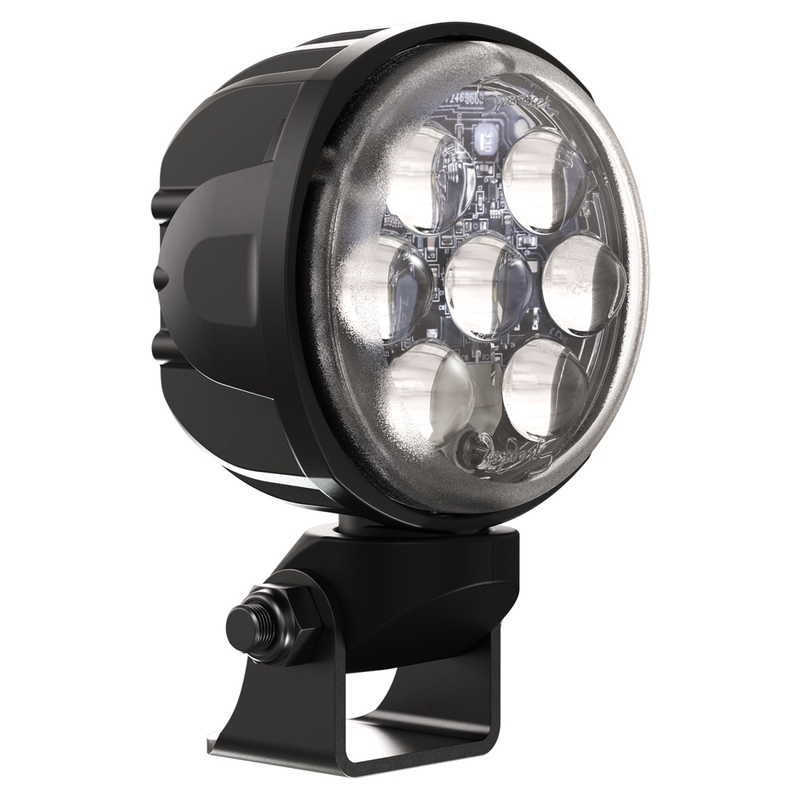 With superior intensity and light quality, the Model 4415 Safety Light will increase public safety, helping both drivers and pedestrians feel safe & comfortable.